The world is naturally made without borders, but it is man who imposes boundaries to separate man from man. One of the oldest and still standing manmade borders is, of course, the Great Wall of China. Construction started in 221 BC and finished in 1644, and is used to separate China and Mongolia. Man creates different ways and devices to create boundaries — relying on natural boundaries, building a heavily-guarded barrier or simply placing a marker. The borders often say a lot about the neighboring countries’ relationship from each other, whether they are amicable or hostile. Here are 20 of the most awesome photos of unusual borders, manmade and natural, from around the world. 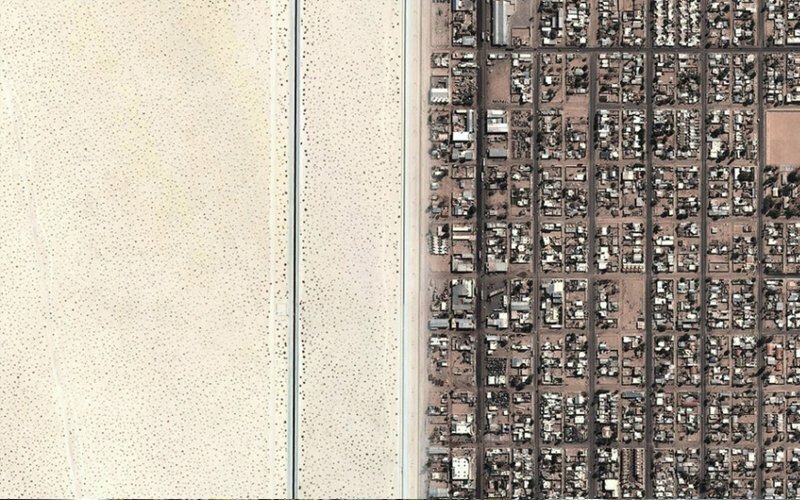 This photo features the famous border that separates US and Mexico; US’ barren desert on the left and bustling Mexico on the right. It makes 350 million legal crossings every year, making it the most frequently crossed border in the world. It is 2,000 miles long. The Triple Frontier is the point wherein the Iguazu and Parana rivers converge. 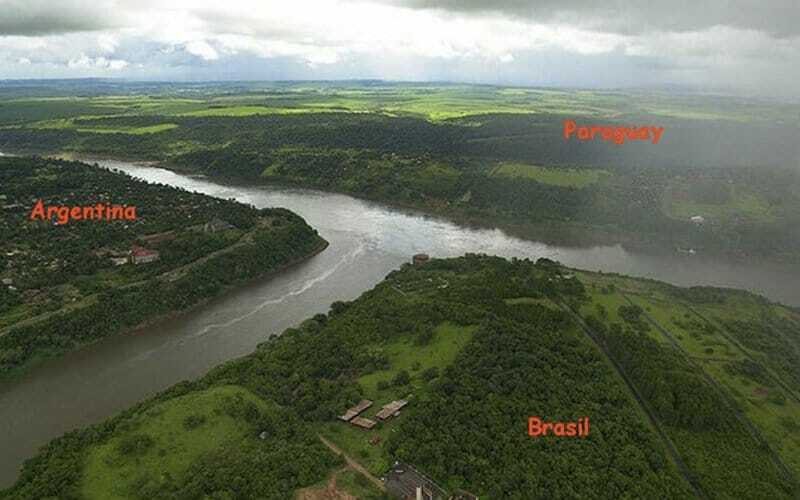 It is also the point that separates the 3 South American countries Argentina, Brazil and Paraguay. 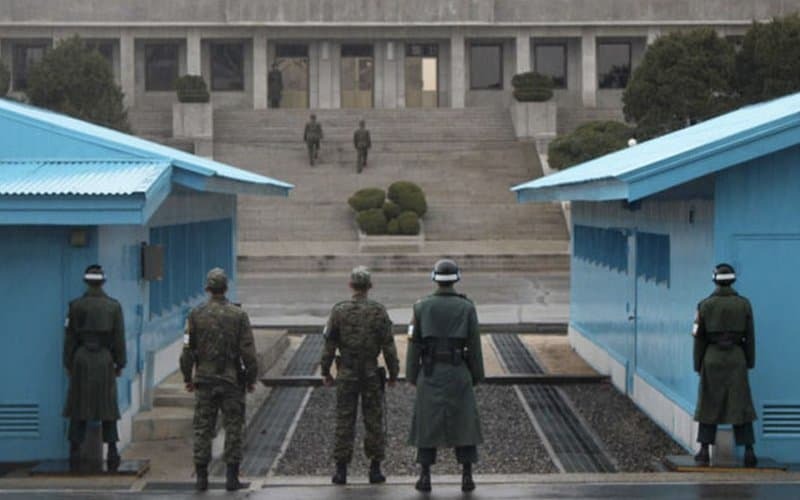 The border that separates North Korea & South Korea is full of tension and heavily guarded. The location of the picture is in DMZ or Korean Demilitarized Zone, where both North and South Korean forces have to stand facing each other. 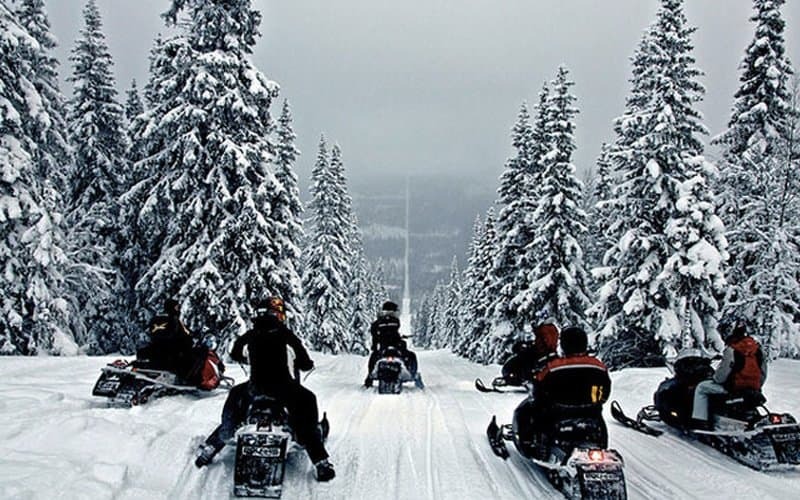 Daredevils on a snowmobile prepare to ride down the cleared path which serves as the border between Norway and Sweden. 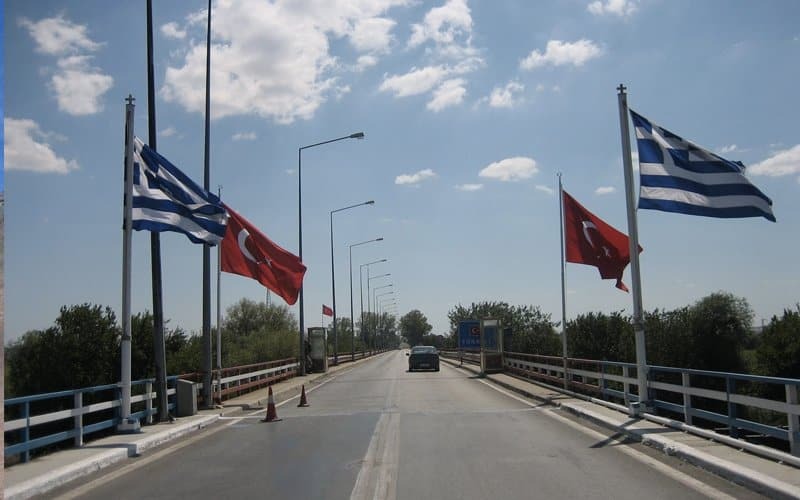 The bridge marks which side is Greece and which is Turkey. You will again notice the difference in the state of the road, lamp post and fence used by the two countries. That’s how Netherlands and Belgium separate themselves. A line of marked tiles. 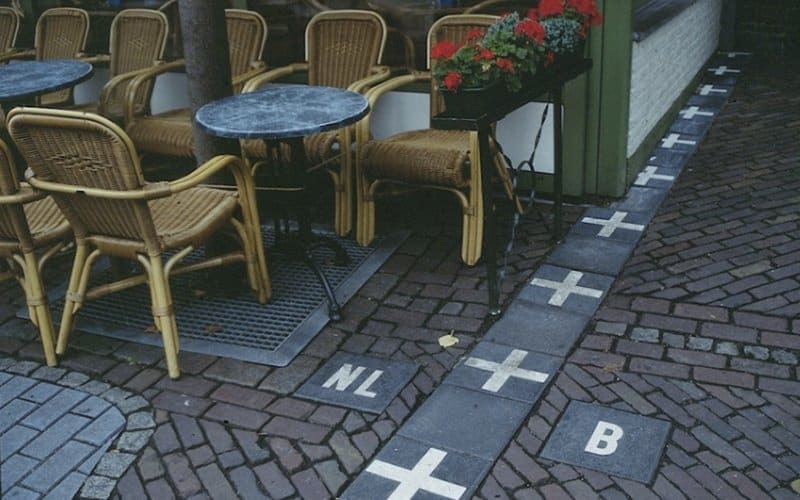 You can certainly have a cup of coffee on the Dutch side at Baarle Nassau Frontier Cafe, and then get up and have a smoke at Belgium’s side. The breathtaking Mt. 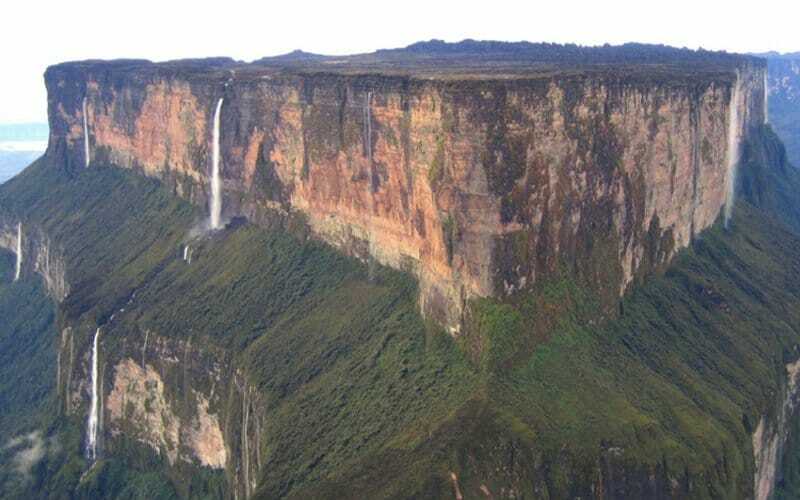 Roraima is triangular in form, and marks a natural triple border among the three South American countries Brazil, Venezuela and Guyana. 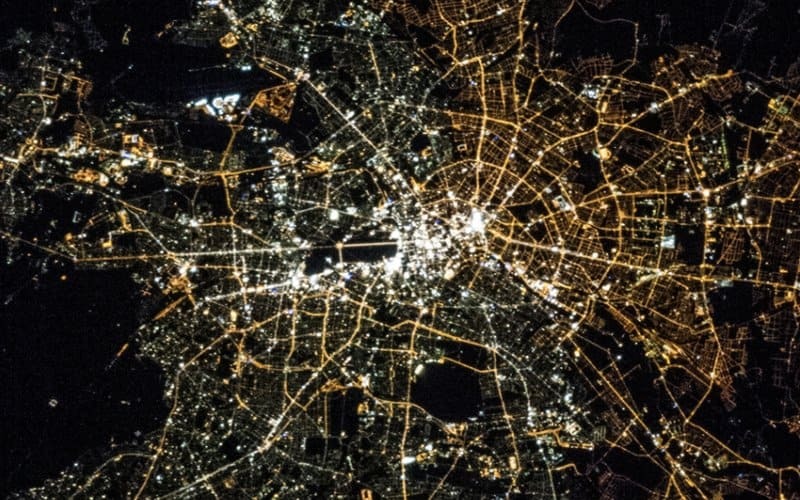 Post-WW2, when Berlin was divided, halide bulbs where used to light up West Berlin by the Allies while sodium bulbs were used for East Berlin. the use of lighting difference is still apparent today. 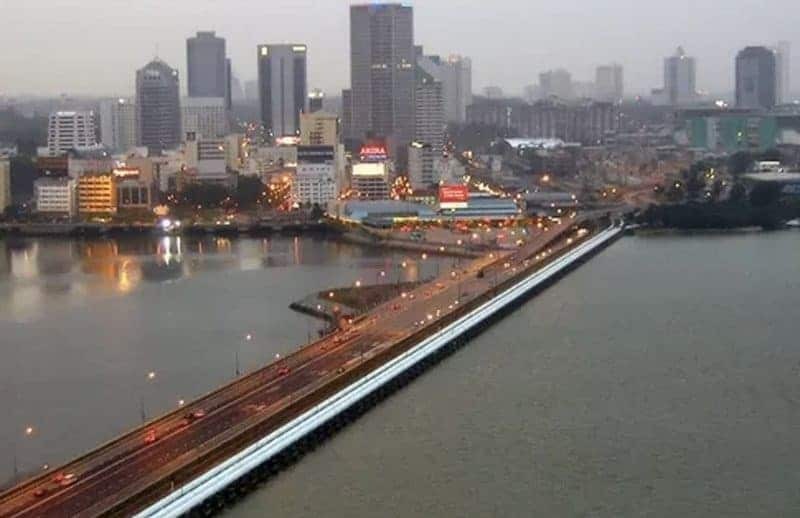 In Macau, drivers drive on the left-hand side and in China, they drive on the right-hand side. 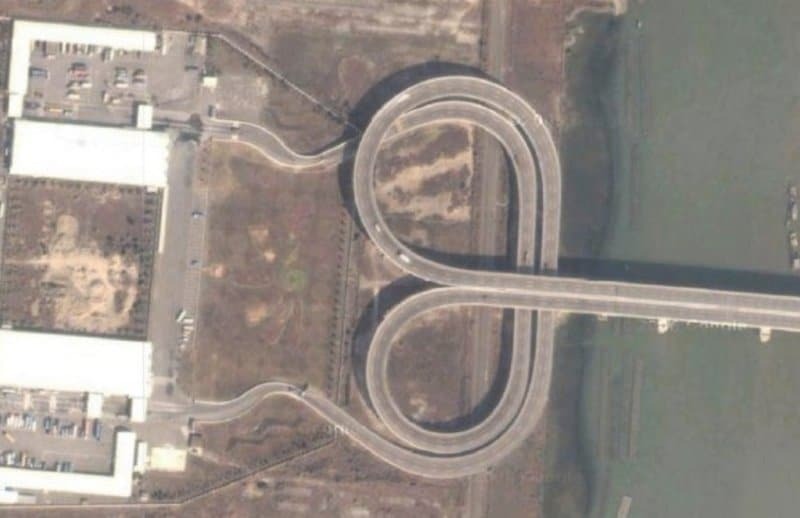 This led to urban planners and engineers building a rather twisted border crossing to accommodate both driving styles. One of the most noteworthy borders is the one in India and Pakistan, because of the daily spectacle when the flags are lowered. It has created quite a tourist draw. 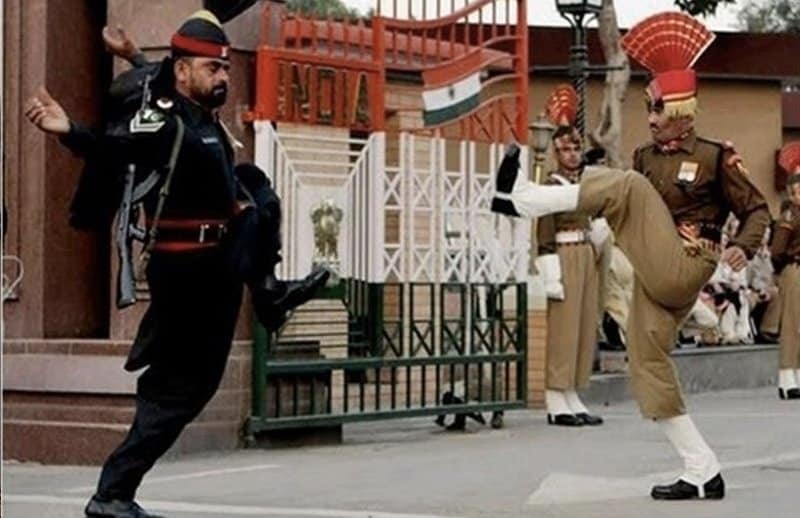 The opposing border guards in both countries try to outdo each other in a set of choreographed marches and performances, drawing the crowd to cheer or boo (whatever side they’re on). In a small park, you can actually have a picnic with a friend in Austria and Slovakia, while you are in Hungary! 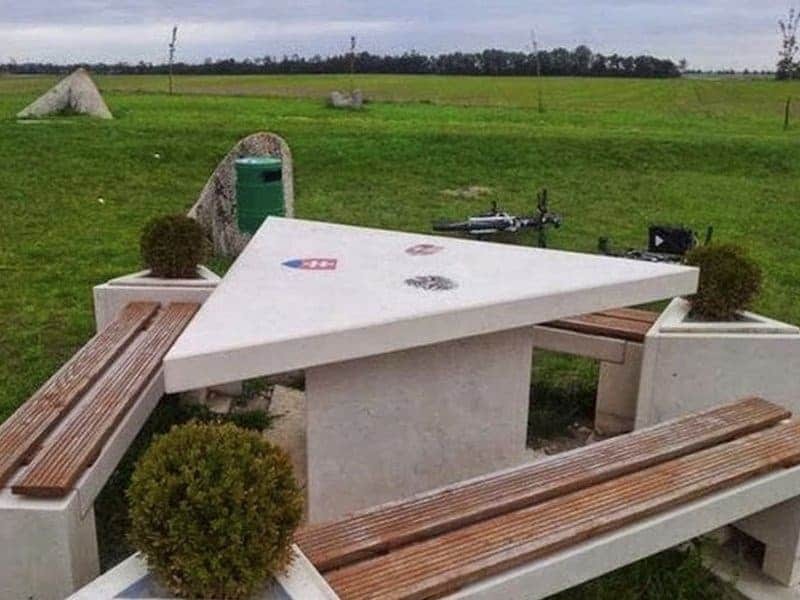 The triangular shaped picnic table is the tri-point, and has the flags to mark the borders. 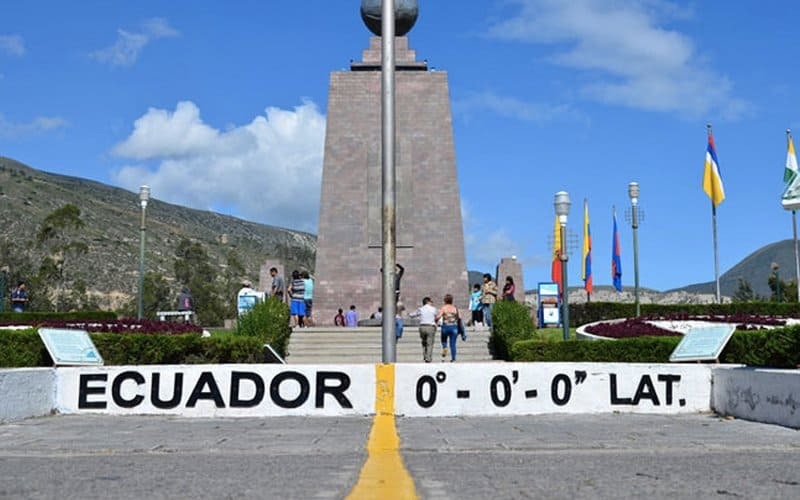 ‘Middle of the Road Park’, located in Ecuador, marks the point of 0 degrees latitude, separating the earth’s northern and southern hemisphere. Isn’t it funny if your next door neighbor lives in a completely different country as you? 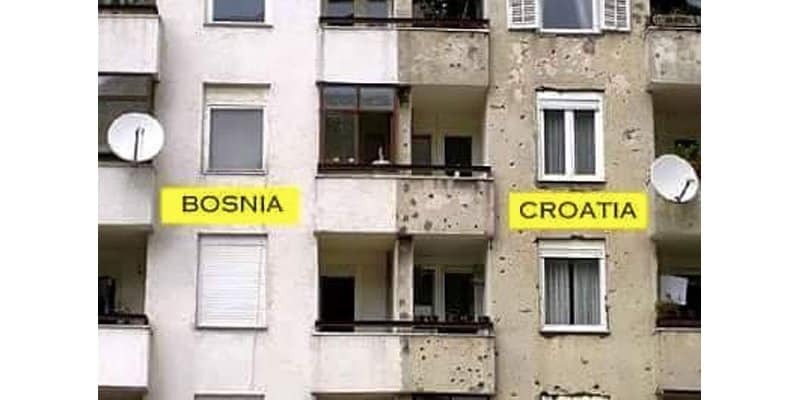 It’s interesting to see the remarkable difference between the state of the building on the Bosnian and Croatian side. Derby Line is a town that straddles the US-Canada border. Many buildings and homes pass between the border. Sometimes, a family watches TV in the living in Canada and then have dinner in US! Derby Line is home to the Haskell Free and the Opera House, both built on the border on purpose. 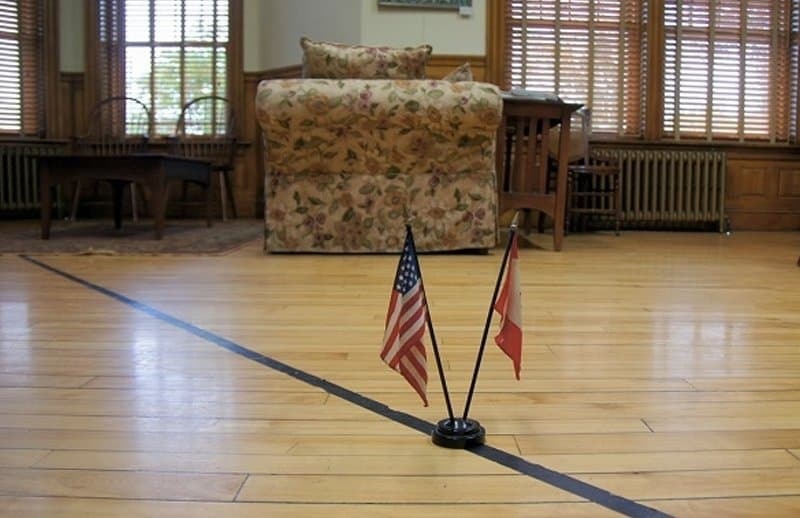 The line signifies the division between both North American nations. You can see the apparent difference in the two countries’ environment protection laws. 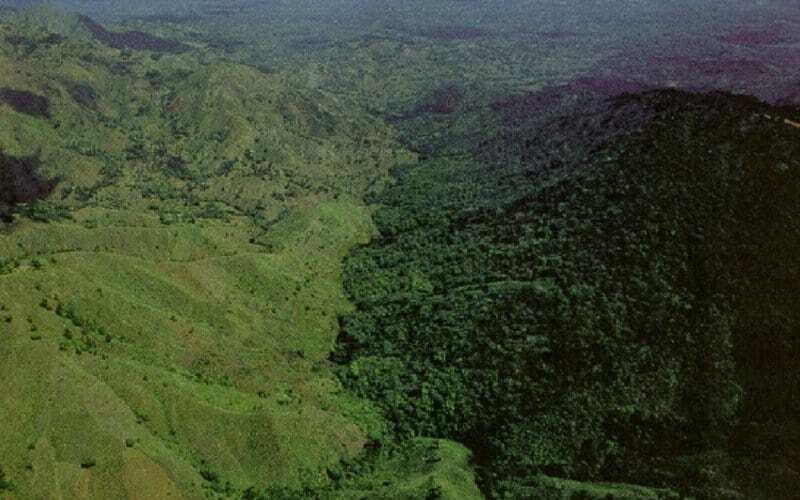 Haiti’s side of the border is more barren compared to the protected rainforests of the other side, the Dominican Republic. 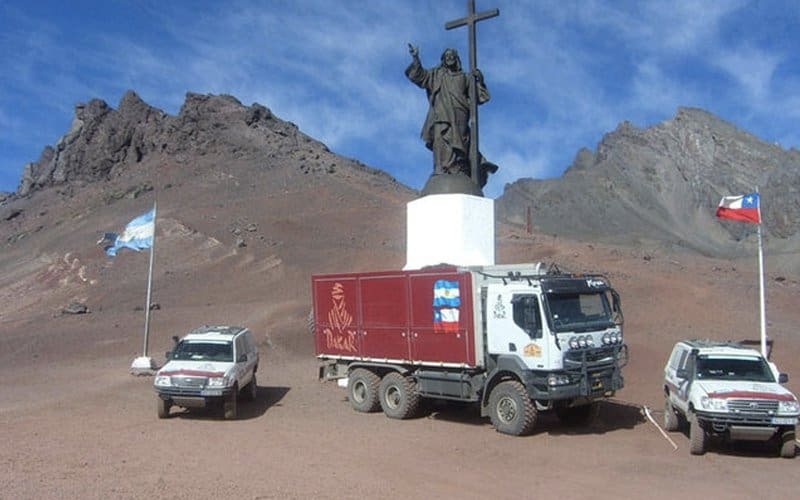 A statue of Jesus is erected in the Andes mountains that divides Argentina and Chile. The statue is a symbol of peace among both South American nations. 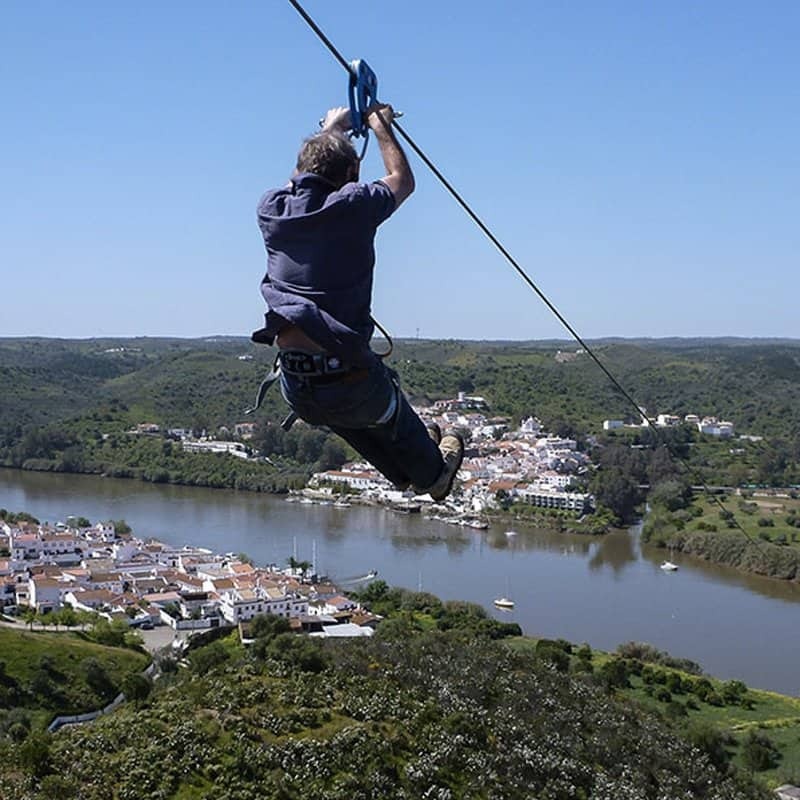 This is probably the only zipline ride in the world that can take you from one country to another. It is 2,362 ft. long. 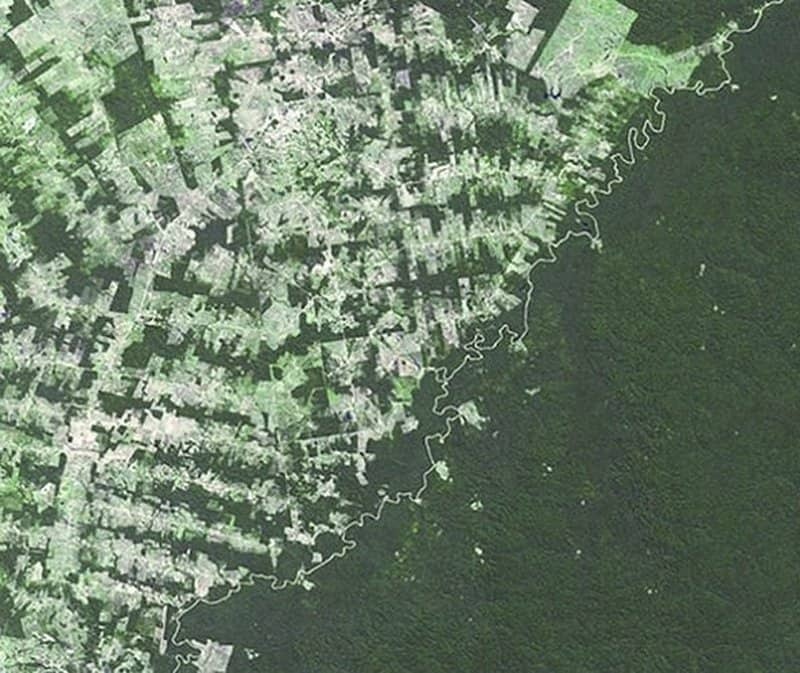 The view from space shows the two neighboring countries, Brazil and Bolivia having a stark contrast from each other. Brazil is now mostly urbanized and deforested most of the Amazon rainforest in their area, whereas Bolivian forests are still pristine and untouched. 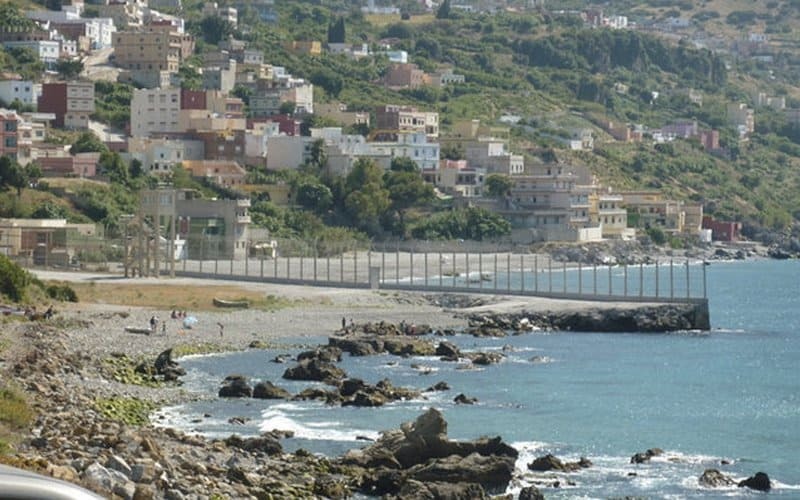 The border between Spain and Morocco is a 20 ft. fence constructed in Ceuta built to stop illegal immigration and smuggling.